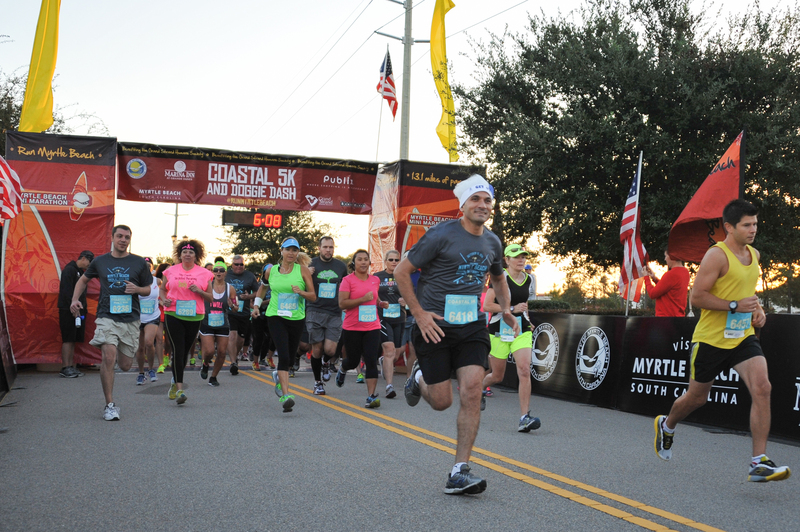 This surfing-themed half marathon & 5K, with its surfboard finisher medals, surf style bands and awesome post race beach party, is a MUST do race on the Atlantic Coast. 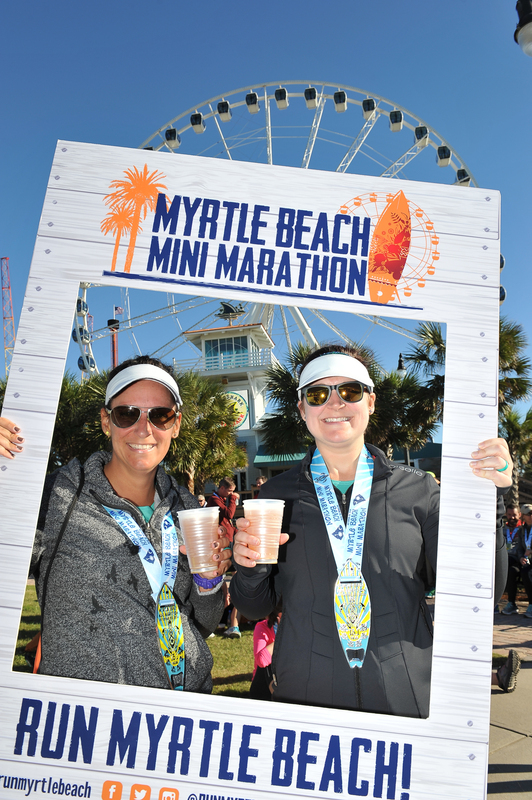 Sign up for the Myrtle Beach Mini Marathon, Coastal 5K or Doggie Dash and experience a year round, nationally acclaimed vacation destination as you like it best…on your feet! 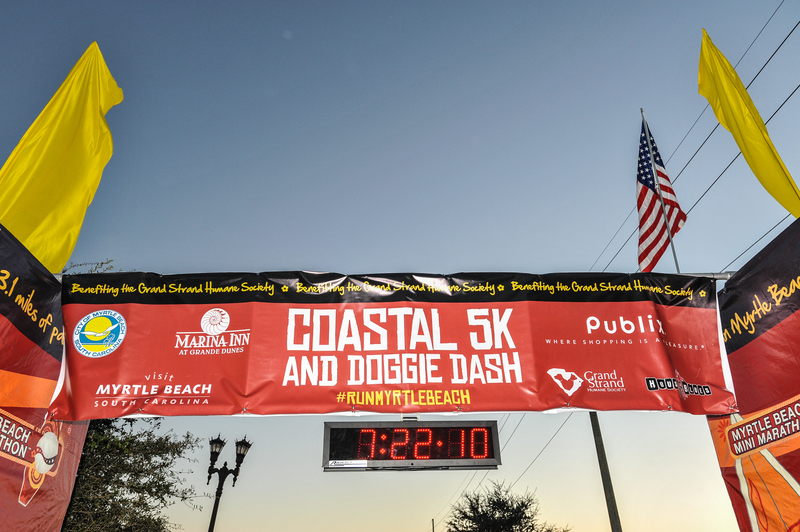 Kick off the weekend of running by participating in the Coastal 5K and/or the Doggie Dash on Saturday! 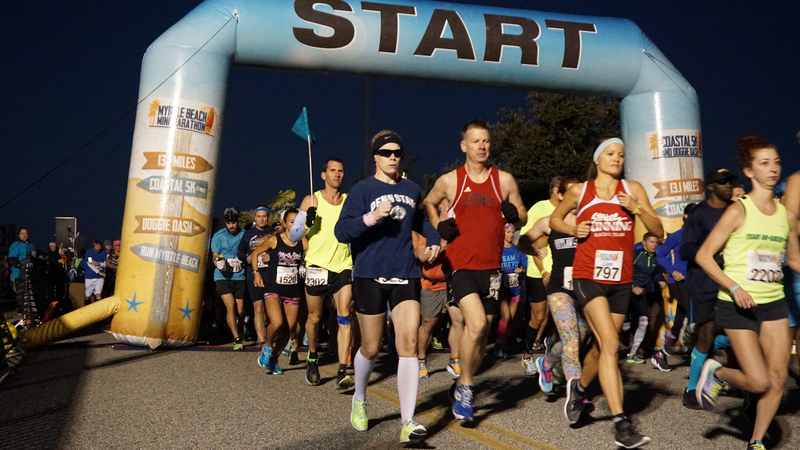 All 5K participants receive race bibs with timing chips, tech t-shirts, and awesome surfboard-shaped finisher medals! Doggie Dash participants will receive Doggie Bandanas and race bibs, however, it is NOT a timed event. All proceeds benefit the Grand Strand Humane Society. 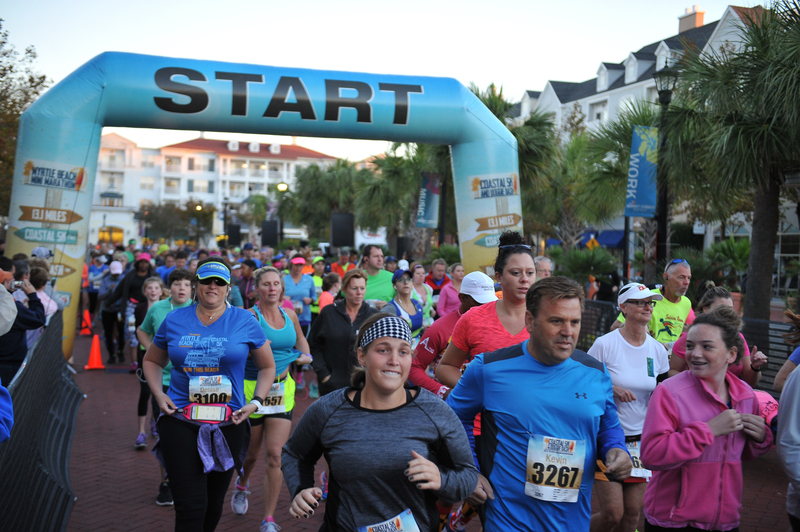 Sunday's Mini Marathon (13.1 miles) features over 5 miles of oceanfront running! After the event, pull up your beach chair and relax at Plyler Park by the main stage enjoying the post event live entertainment....maybe even take a swim in the warm waves. 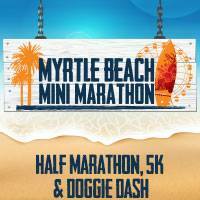 Why not, it’s Myrtle Beach, come run and have an awesome time! Run both races & get $10 back! 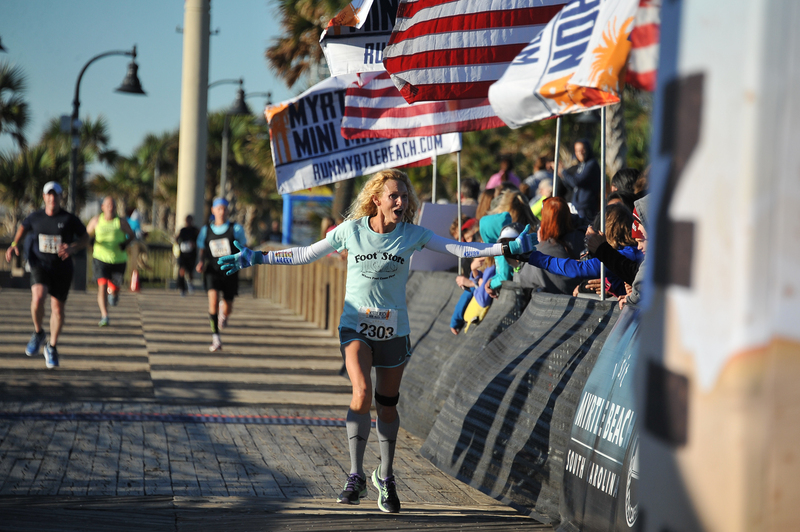 Register for both the Mini Marathon (13.1) & Coastal 5K and get $10 back! 1). Register for both races on Active.com. Both registrations have to be for the same person (name & DOB must match). 2). 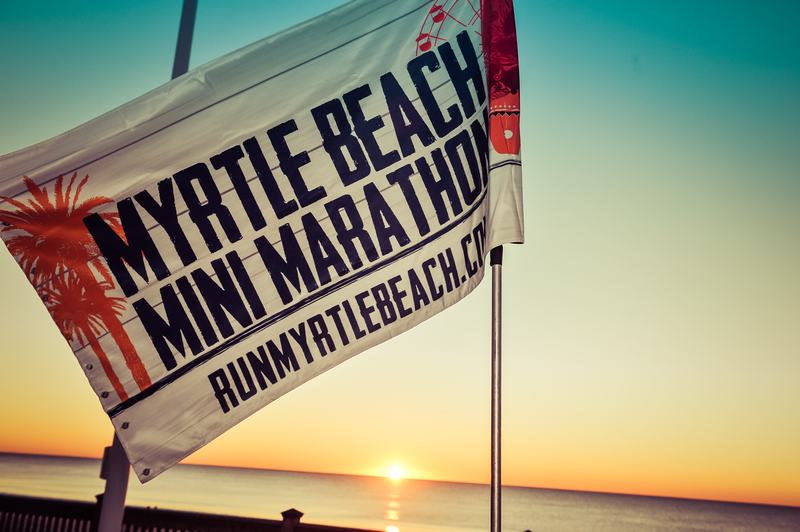 Email us at info@runmyrtlebeach.com. We will verify your registrations and then issue a $10 refund back to the CC you registered with. 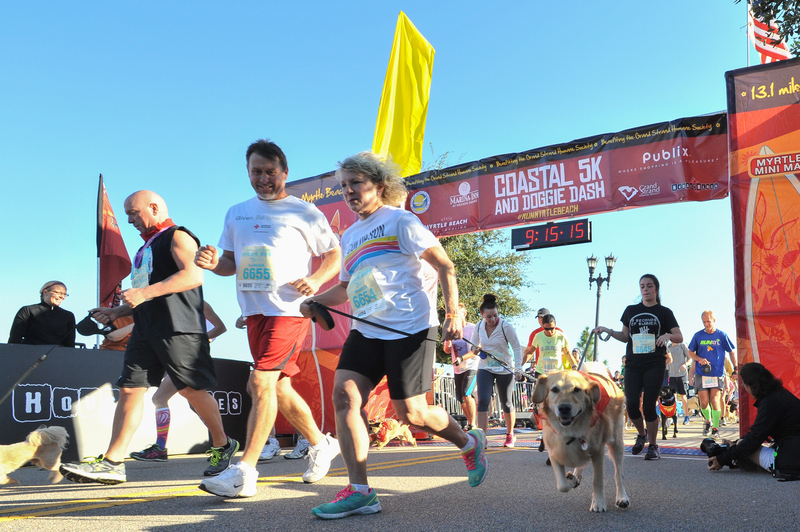 Note: Doggie Dash registrations are not eligible.